Merry Christmas! 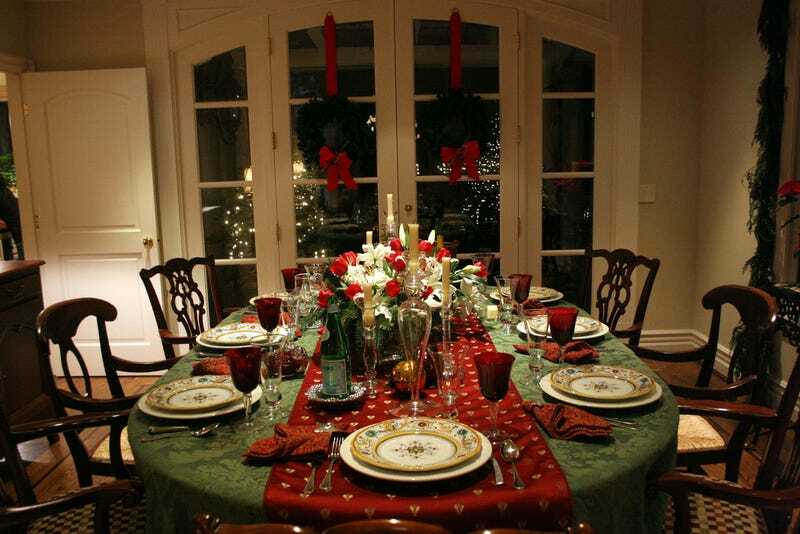 Heart-related deaths spike right around the holiday season. And a happy New Year! The spike in heart deaths from the so-called Christmas Holiday Effect had been seen previously by American scientists, and has been attributed to the onset of winter for various reasons. But the new study is based on data from New Zealand, where the Southern Hemisphere summer begins right before the holiday season does. The researchers found that the kiwis, too, suffer from a yuletide spike in cardiac death. The study reviews New Zealand mortality data on over 700,000 deaths occurring between 1988 and 2013, just under 200,000 of which were heart-related. The team compared deaths in the period surrounding the holiday (December 11–24 and January 8–21) to the December 25-January 7 period, to make sure the effect was truly a Christmastime one and not simply seasonal. They found that 4.2 percent more people die from heart-related issues outside of hospitals in the period around Christmas and New Years than would be expected based on trends. Those who died around the holidays were also a year younger, on average, than those dying during the rest of the year. The scientists published their results in the Journal of the American Heart Association. The paper offers a few possible explanations for the spike. The lower average age of those who die from heart problems around the holidays implies that some people may simply wait too long to receive care. They might not have access to care around the holidays, or maybe they just don’t want to go to the hospital while they’re celebrating. The other, far sadder reason is “both hastening and postponement of death for reasons associated with the holiday period,” according to the study. That doesn’t mean suicides, since suicide data wasn’t included. But you know, maybe Uncle Ernie wanted to see you one last time before succumbing to his heart troubles. Or maybe Grandma Ethel wanted to make it one more year. Or maybe immediately before 2017 felt like the best time to have a heart attack. The results should probably be taken with a grain of salt, because they were only statistically significant (typically in medical research, that means there’s less than a 5 percent chance of the effect happening by chance) if the date ranges were set to the specific ones the researchers used. Additionally, the team didn’t observe the Christmas Holiday Effect for those who died in hospitals. Anyway, I’m just letting you know that Christmas Eve might be a really good time to tell ailing relatives you love them.